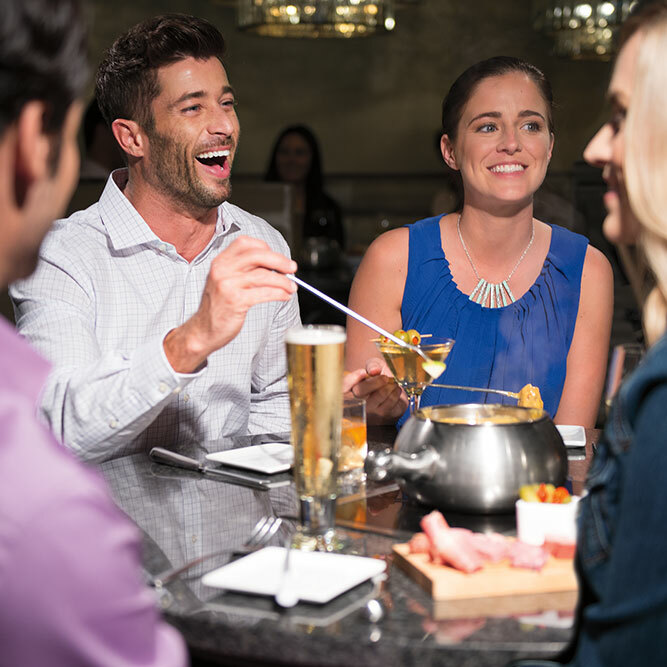 G.O.T Ladies Night is Wednesday, May 15th ! 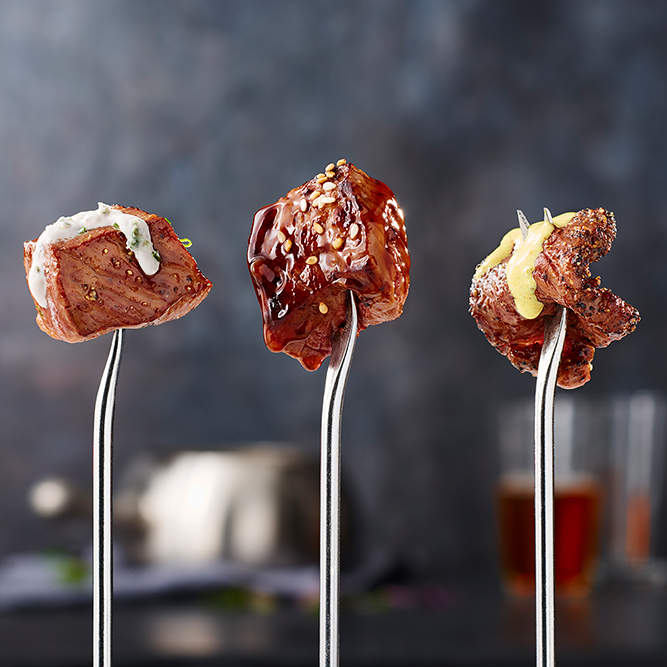 Link to G.O.T Ladies Night is Wednesday, May 15th ! 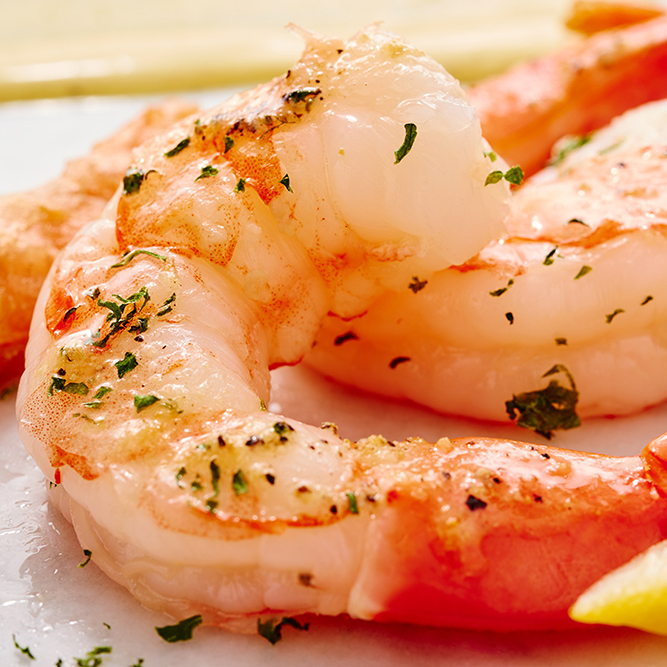 Try our Grill Cooking Style ! 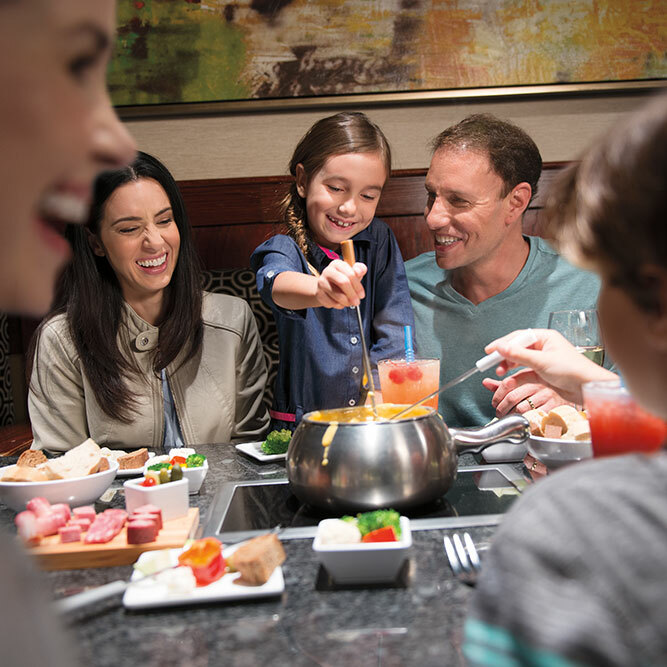 Welcome to The Melting Pot, where family and friends can converse over bubbling pots of fondue goodness. 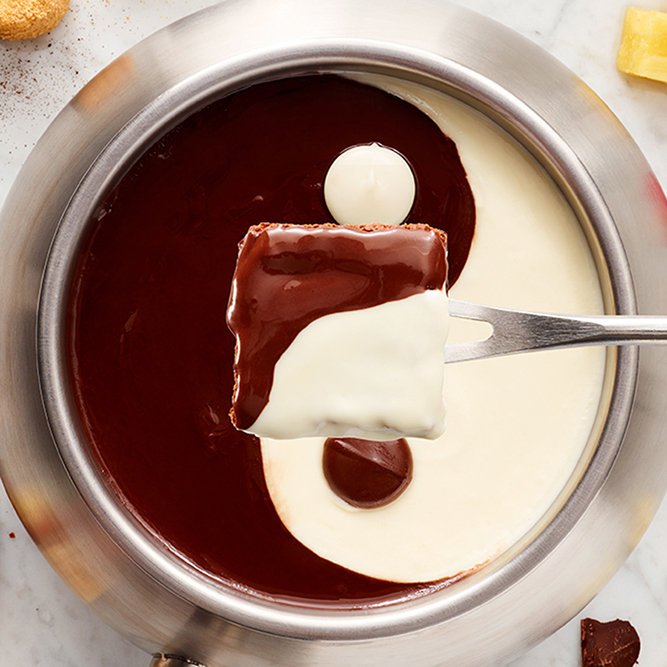 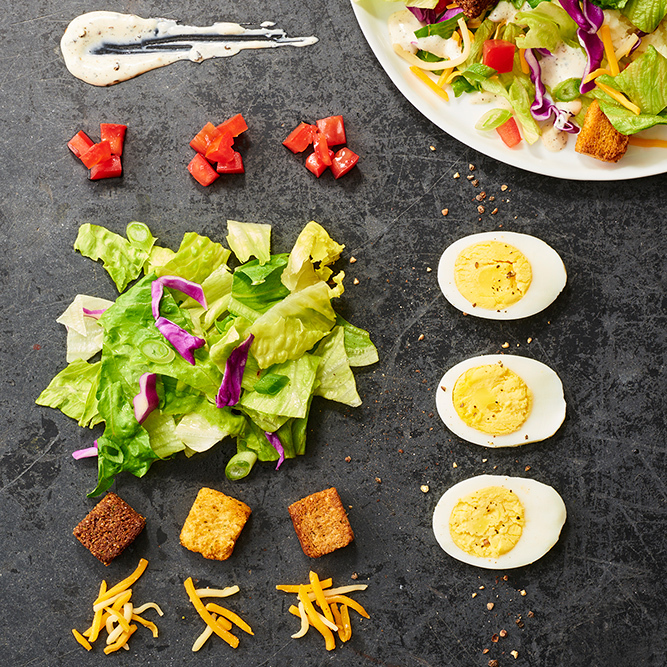 At The Melting Pot, we take the art of fondue very seriously. 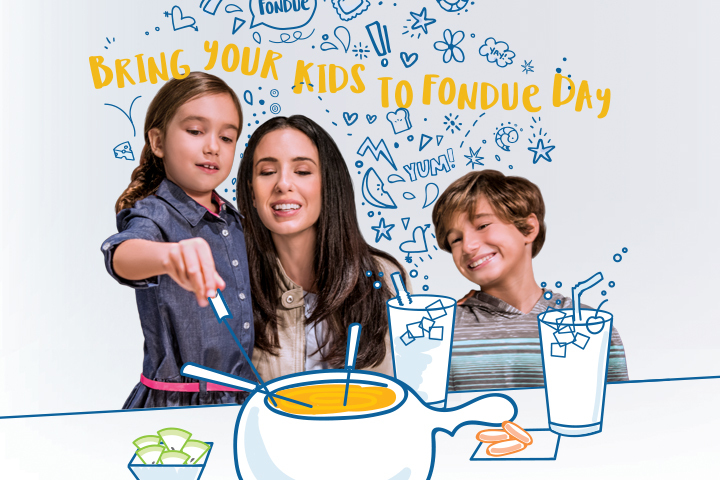 Our dedication to providing hungry diners with menu items that entice the senses will become evident when you walk into our Albuquerque fondue restaurant and smell what we have cooking. 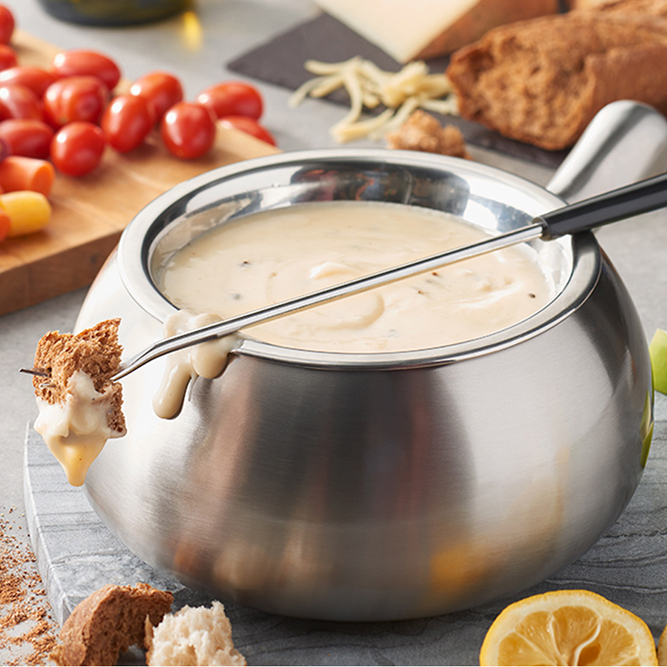 From artisan cheeses seasoned any way you like to succulent shrimp and juicy steak, you can find something for your every taste in our fondue pots. 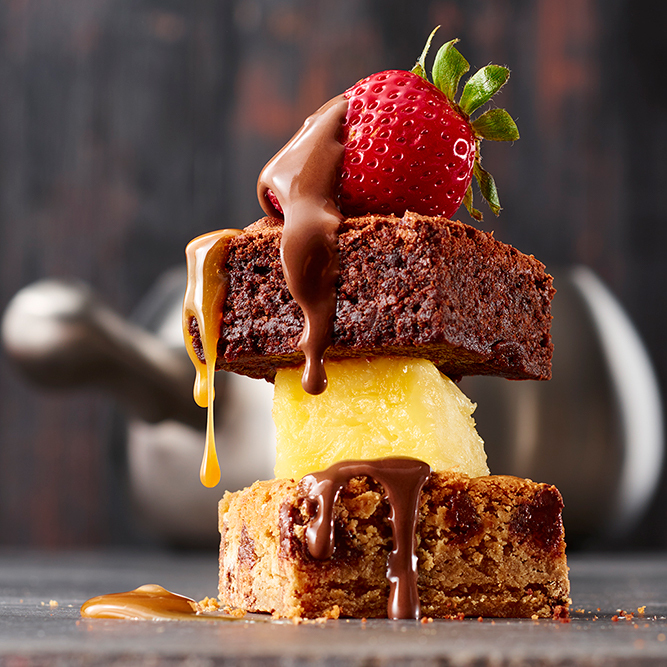 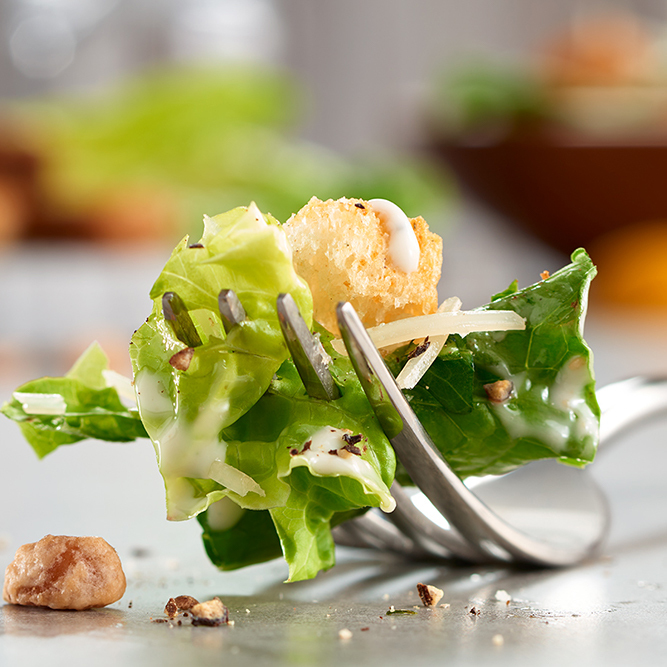 Whether you are sitting down for a quick drink and some chocolate and cheese or you plan to enjoy the full 4-Course Experience, our award-winning restaurant has a table for you. 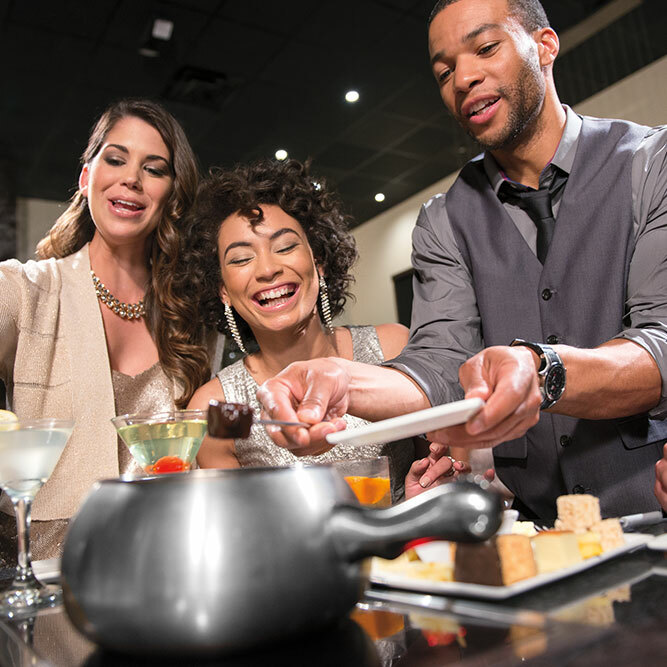 Conveniently located in ABQ Uptown close to the Regal IMAX Theater, The Melting Pot is in the perfect location to either begin or end your evening out on the town. 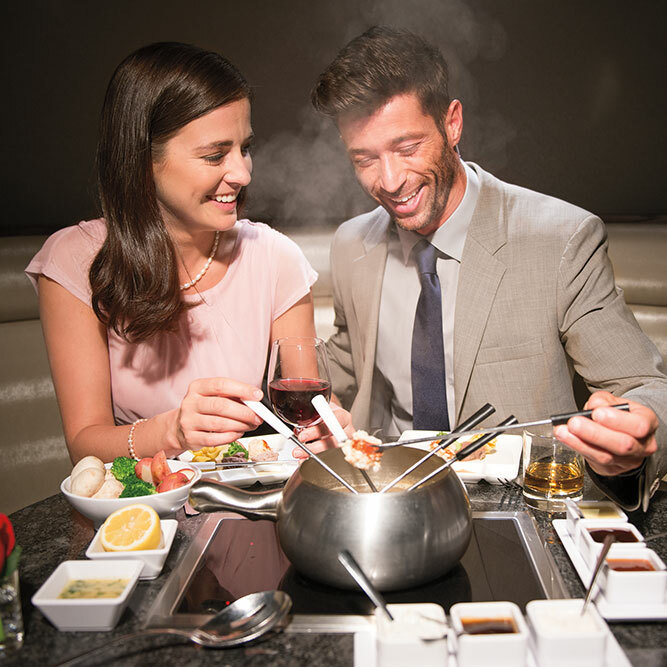 Join us for fondue; make a reservation at The Melting Pot of Albuquerque.